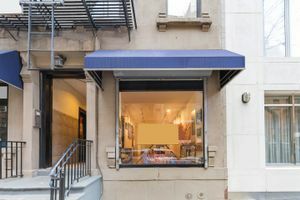 This cozy gallery in the trendy area of the Upper East Side is perfect for Art Exhibitions. The interiors are classic gallery style with white walls, wooden floors and modern spotlights. The space has an open plan and is finished to a high standard and a large window at the stores frontage allows natural light to create a bright atmosphere. 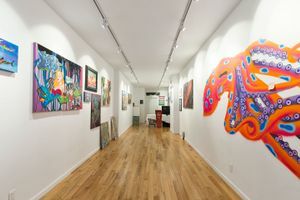 Flexible and able to host any art related event types, this space is a turn-key location and ready for set-up. 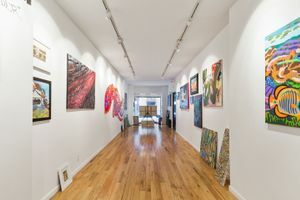 Surrounded by a diverse mix of retailers, art galleries, restaurants and theatres, this space has good foot traffic and is a great option for creative brands.